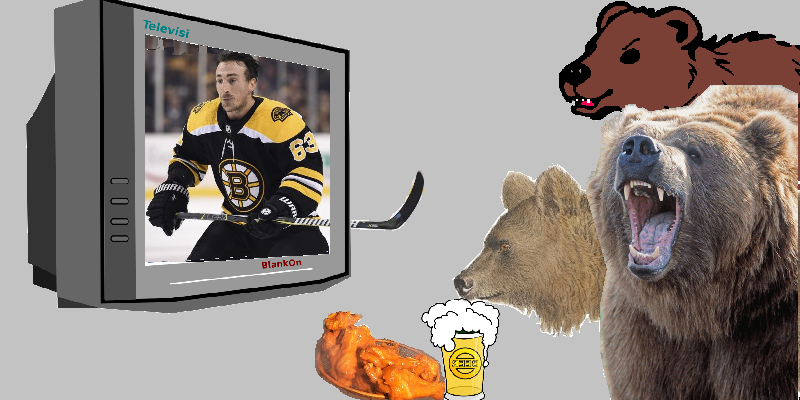 The Bruins are on the road tonight, starting their final road trip of the regular season. They will be at the Little Caesars Arena to play the Detroit Red Wings, on NBCSN. 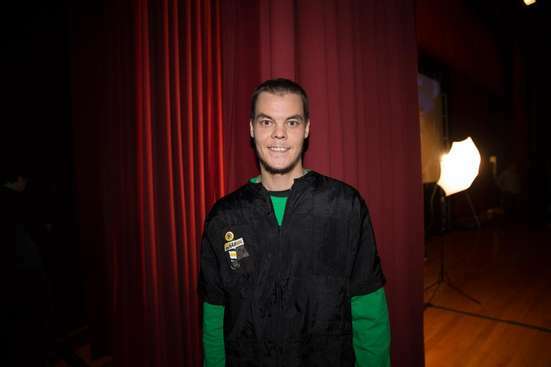 No Tuukka will NOT shave his head this year… but keep reading. 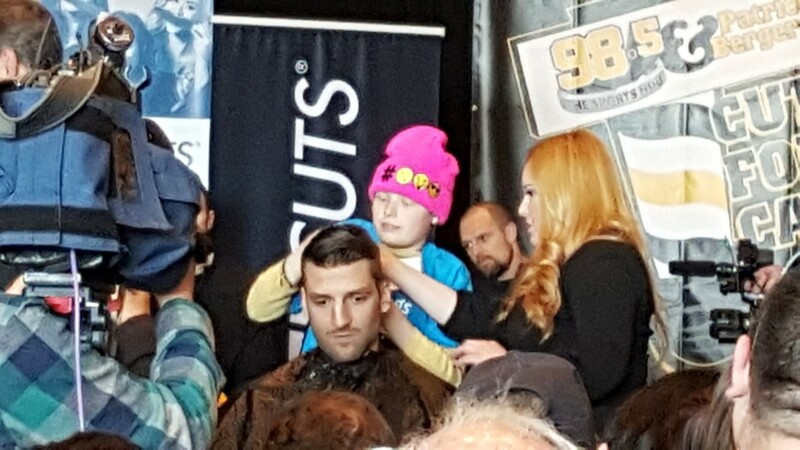 Patrice Bergeron and local radio station 98.5 the Sports Hub are holding the 9th annual Cuts for a Cause fundraiser at the Westin Waterfront Hotel in Boston on March 30th. Wow, I did not expect that to happen.